“Such lovely epidemics…” Such horrific words, spoken by the basest of villains, gushing over his little test tube babies, cultivated with intent to decimate the human population. Scary stuff, evil is. 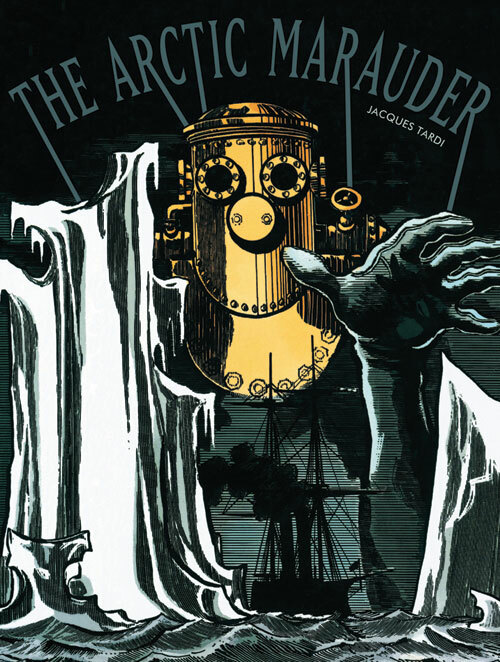 And there’s plenty of it in in The Arctic Marauder, Fantagraphics‘ re-release (translated to English by co-founder Kim Thompson) of Jacques Tardi’s Le Demon des glaces. Originally published in 1974, this piece, early in Tardi’s oeuvre, has withstood the test of time, proven prescience, and only gained plausibility. 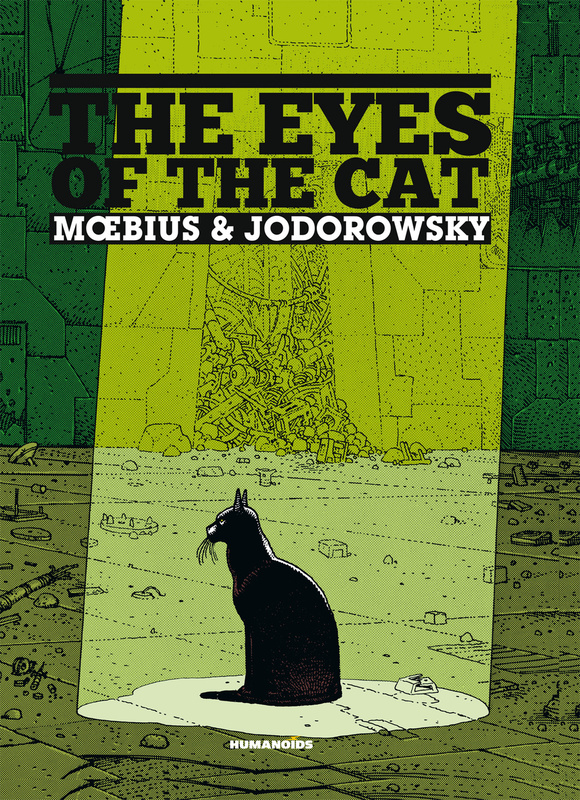 If you’re looking for a case of the heebie jeebies, The Eyes of the Cat should deliver. Originally created in the late 1970’s for Les Humanoides Associes’ Metal Hurlant magazine, this comic was the first collaboration between artist Jean Giraud, aka Moebius, and writer/director Alexandro Jodorowsky. 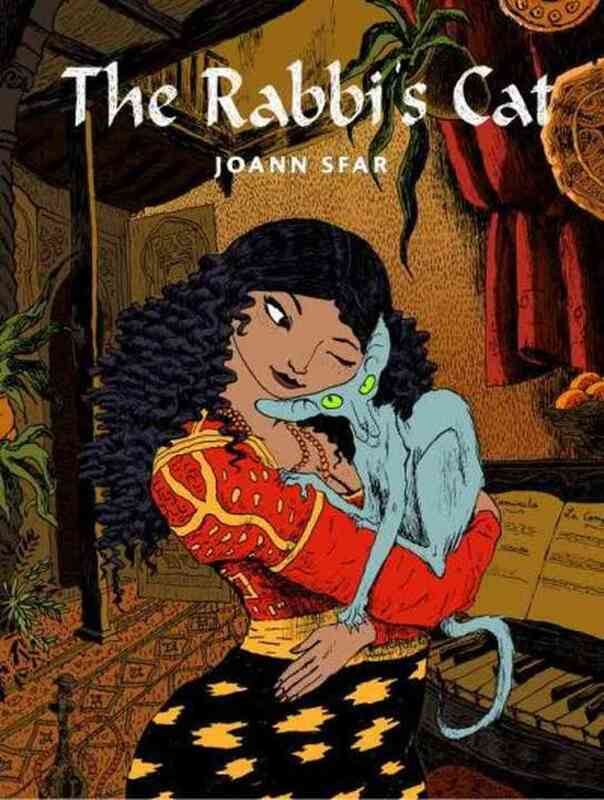 In few words, those words a lurid monster/child’s sinister soliloquy, Les Yeux du Chat, as it was originally titled, offered a succinct but substantial commentary on the nature of life. The Adventures of Jodelle is pure pop. In the best sense. A tale of espionage and betrayal set in ancient Rome, but all its decadence, bacchanalia, and frivolity rendered in the most modern sense. 1960’s modern, mind you, inspired by the famous Gottlieb pinball machines. So Rome is re-imagined as resembling some hybrid of the French Riviera and the Vegas strip, all neon and fluorescent, yet still flat, matte, and beautiful. Immediately recognized as a game changer, this book is all about the art – as in the work within, and the movement so definitive of the devastating cultural explosion that was the 1960’s. What would happen if we had to start over? To rebuild and live simply, off the land, as they say? Well, according to Fabien Vehlmann and the artist collaboration known as Kerascoet, nothing good. 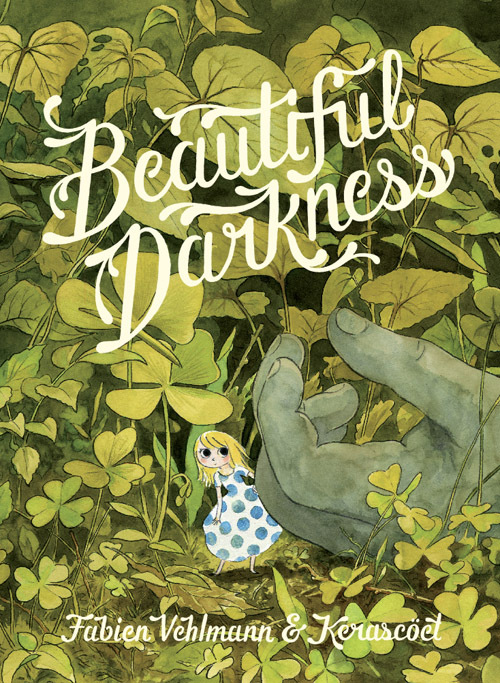 Their new book, Beautiful Darkness, put out by Drawn and Quarterly, is a fairy tale gone demented, in which adorable and sinister prove to be inseparable.